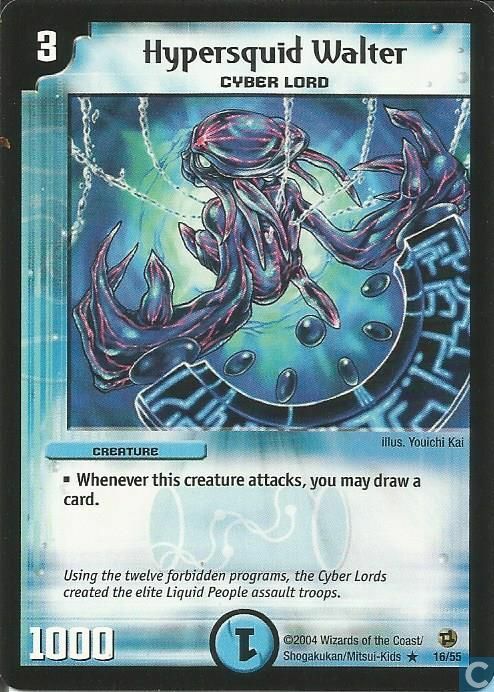 This week I am going to try something a bit different, and talk about the history of the collectible card game Kaijudo. This is one of my personal favorite stories in gaming history, and I hope that you will enjoy it as well. Without further ado, lets get started! The story of Kaijudo actually begins at the very beginning of the Trading Card Game genre, with the invention of Magic: The Gathering. In 1991, Richard Garfield met with Peter Atkinson, founder and then-president of Wizards of the Coast, to pitch a game – RoboRally. Peter was impressed by the game, but at the time Wizards was a very small company and couldn’t produce such a complicated game. He asked Richard if he could produce a smaller, lightweight game that could be played between sessions of D&D. Richard came back with his idea for the game that would eventually become Magic: The Gathering, and they knew they had a hit on their hands. After 2 years of development and testing, Magic: The Gathering was finally released to the world in 1993. When Magic was released it was the first and only trading card game, but it didn’t stay that way for long. Magic rapidly grew in popularity, and soon had numerous copycats. And thus the trading card game was born! 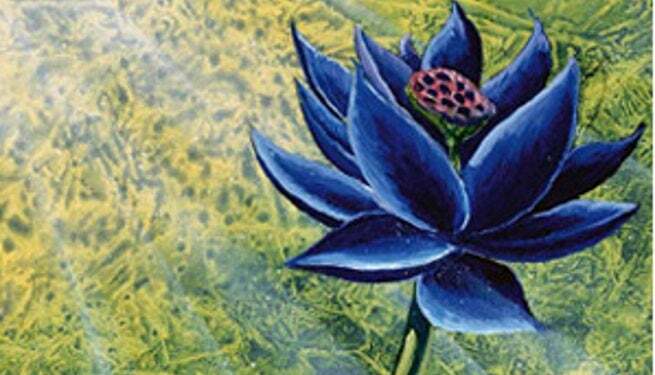 Many of these early trading card games quickly died out, but a lucky few survived. Of these, the most famous early Magic knock-off was Yu-Gi-Oh. Yu-Gi-Oh the game originally came from Yu-Gi-Oh the manga, but the card game was not originally the focus of this series. Yu-Gi-Oh began as a series about a magical item which gave it’s owner, Yugi, the power to play dark “shadow games” to punish criminals. These games were different each time, and the game we now know as Yu-Gi-Oh didn’t even appear until chapter 9. This game, originally called Magic and Wizards and later called Duel Monsters, was very blatantly a rip-off of Magic: The Gathering and was originally supposed to only appear once. However, the game turned out to be very popular and was brought back, until eventually becoming the focus of the entire Manga with the beginning of the Duelist Kingdom arc. Even after Duel Monsters became the focus of the Yu-Gi-Oh manga, it was never meant to become a real game (which is why early episodes of the anime do not follow the game rules at all). However, as the manga became more popular it was eventually adapted into a real world version. The game was originally produced by Bandai in 1998, and was very different to what we know today. This version was very short lived, and was quickly replaced with the Konami version that is still being produced today. 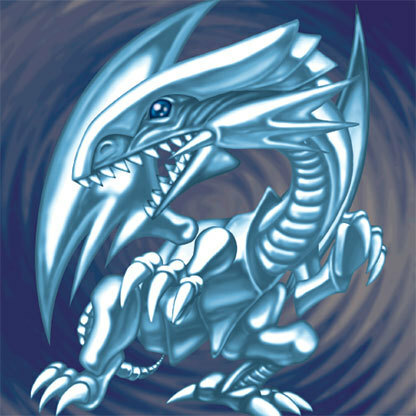 Yu-Gi-Oh the game quickly grew in popularity, especially among a younger audience, and became one of the most popular trading card games of all time, along with Magic: The Gathering and the Pokemon TCG. Because of this game’s incredible success, it caught the attention of Wizards of the Coast, who decided to make their own Japanese children’s trading card game to compete with Yu-Gi-Oh. In order to compete with Yu-Gi-Oh, Wizards of the Coast decided to follow in it’s footsteps. They designed the Duel Masters trading card game by modifying Magic: The Gathering and changing it to make it more appealing to children (by doing things such as changing the single digit numbers to multiples of 1000), and marketed it through a manga series. For the first few chapters, the Duel Masters manga actually featured it’s characters playing Magic: the gathering, but after that it completely focused on the Duel Masters game. japan for a while. The manga also was successful, spawing several spin-off manga series, anime series and movies. Bolstered by this success in Japan, Wizards of the Coast decided to bring the Duel Masters trading card game to America. Unfortunately, the game did not have the same level of success as it had in Japan, and was discontinued in 2006. Undeterred, Wizards of the Coast continued to release Duel Masters in Japan, and decided to come up with a new game to release in America. This game, which would become Kaijudo, is almost an exact copy of Duel Masters, but targeted more towards an American audience. This new game, complete with it’s own western-style animated series, was released 2012. And this is Kaijudo. Completely different! And that is how the Kaijudo trading card game came to be! So why is it one of my favorite stories in games? Well, ignoring the fact that Wizards of the Coast decided to release a game with an english name (Duel Masters) in Japan and the same game with a Japanese name in America, I just appreciate all of the levels that it took to get there. 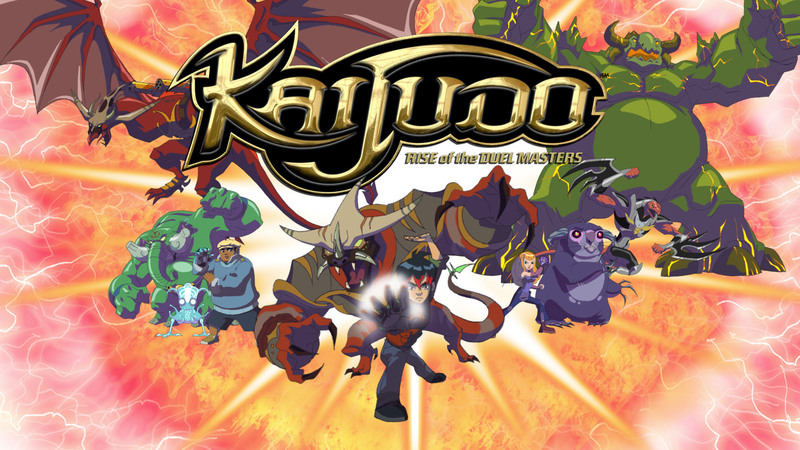 Kaijudo is an American game and television series based on a Japanese game and television series designed by an American company to compete with a Japanese game, manga and television series centered around a game that was a rip-off of their original game! And that’s it for this week! Thanks for going with me on this long, complicated trip into the history of Kaijudo, and I hope that you enjoyed it as much as I did. If you liked this article, let me know down below and maybe I will do more game history posts in the future. Join me next week, when I talk about some of the problems I see with the mobile-game industry. See you next week! Previous articleMobile GamesPokemon Go: Where did it Go wrong?